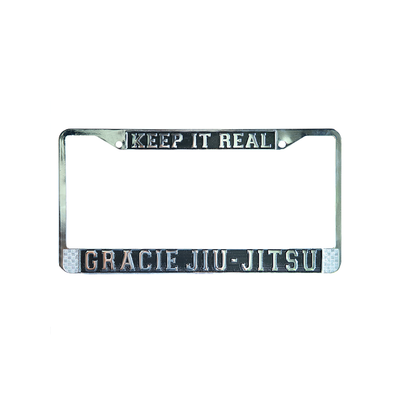 "Keep it playful" on the highest level with the new chrome Gracie Jiu-Jitsu License Plate Frame! 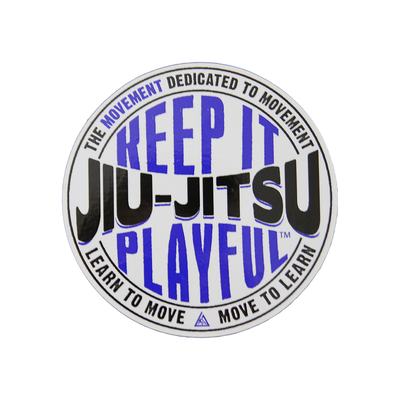 "Keep it Playful" Gracie Jiu-Jitsu Chrome License Plate has been added successfully to your wishlist. 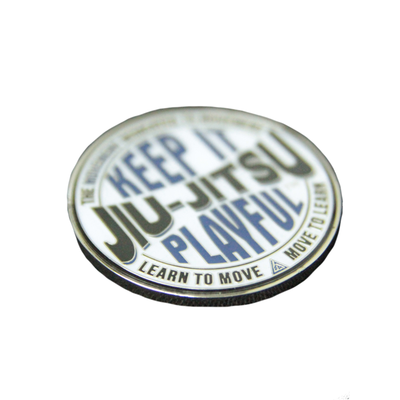 There are currently no reviews for "Keep it Playful" Gracie Jiu-Jitsu Chrome License Plate, but you can be the first! Keep it Playful Coin View Sale!